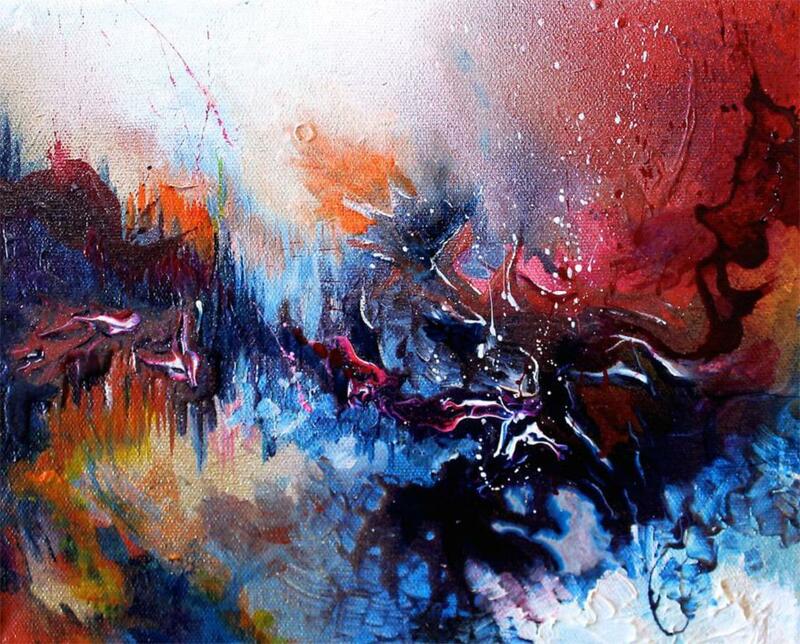 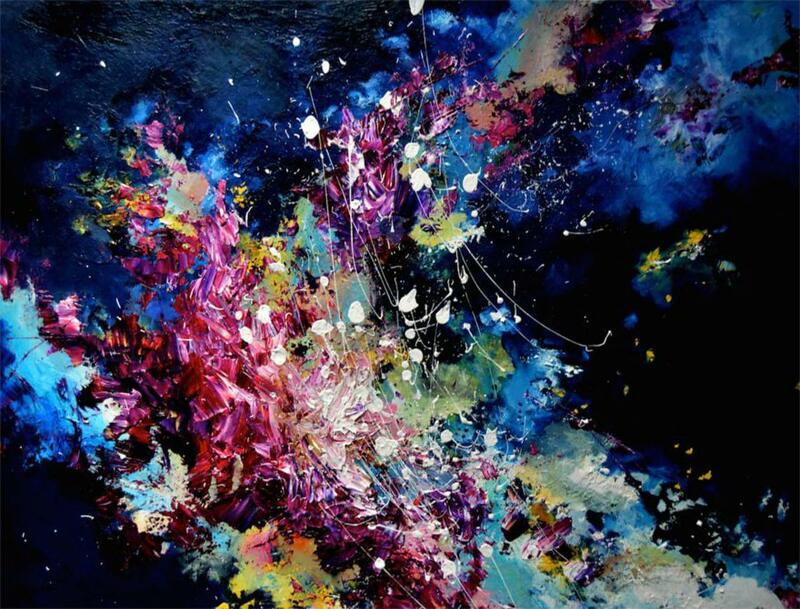 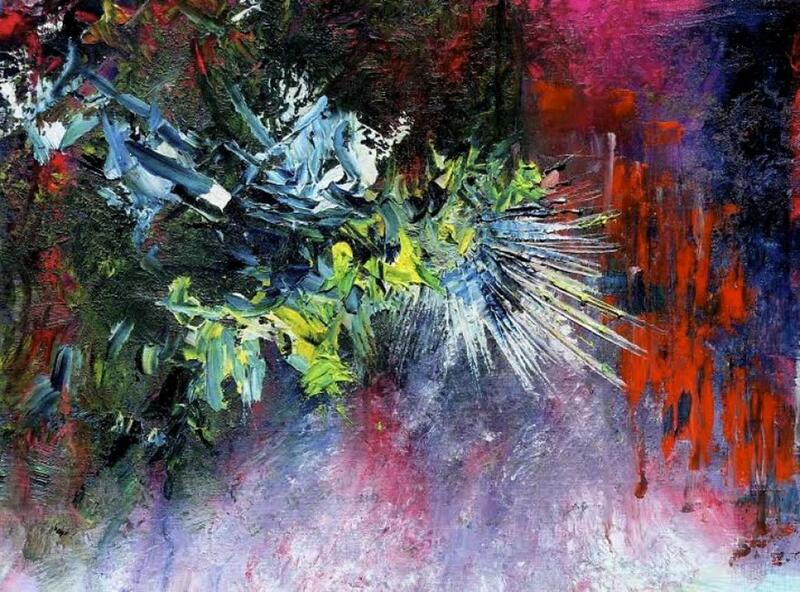 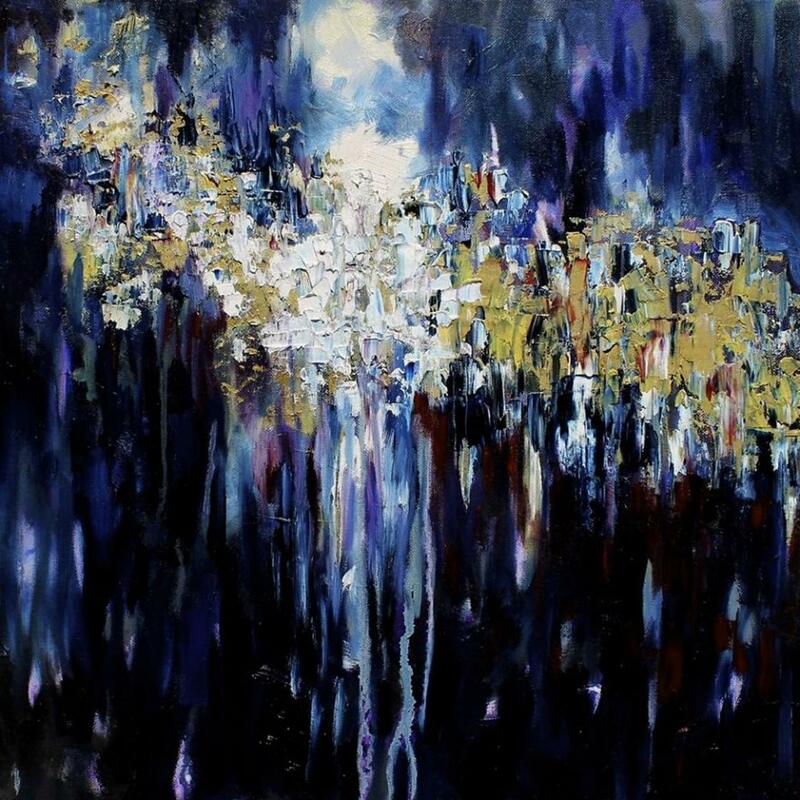 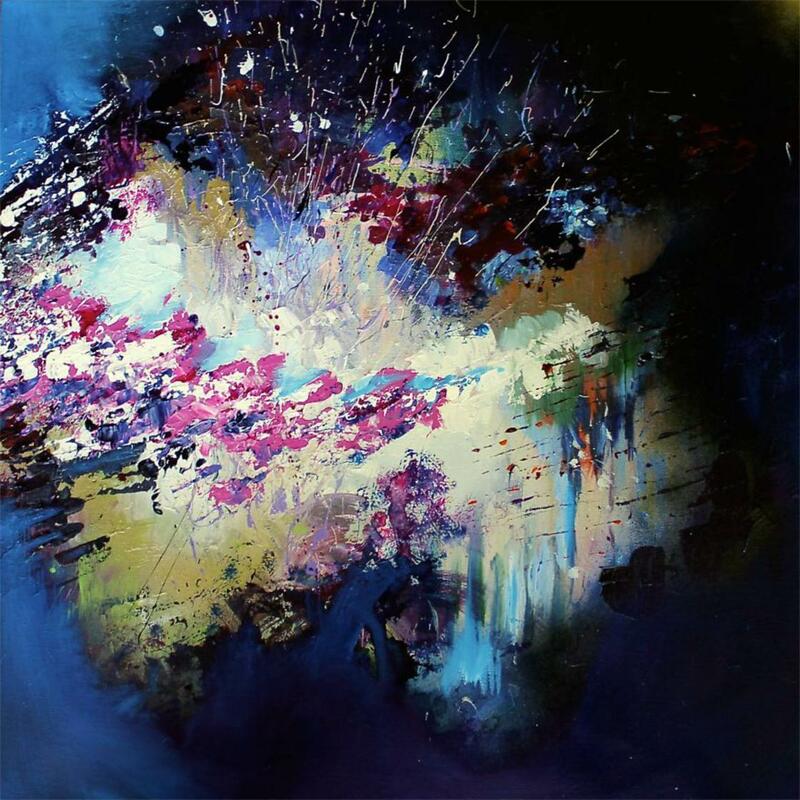 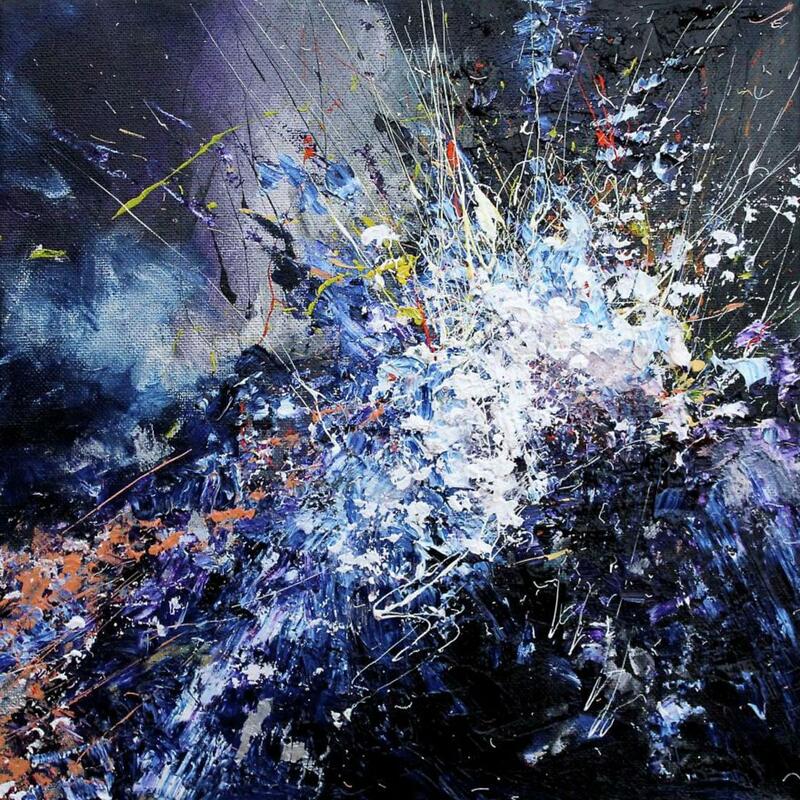 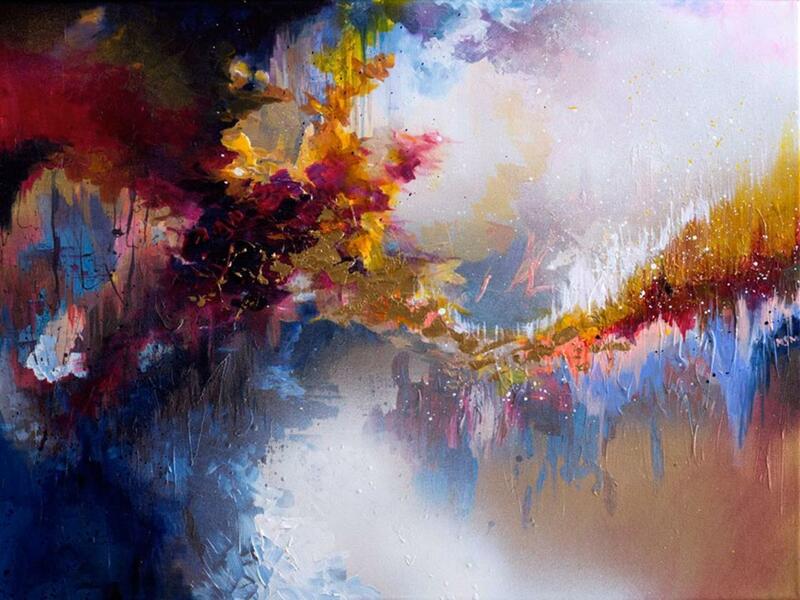 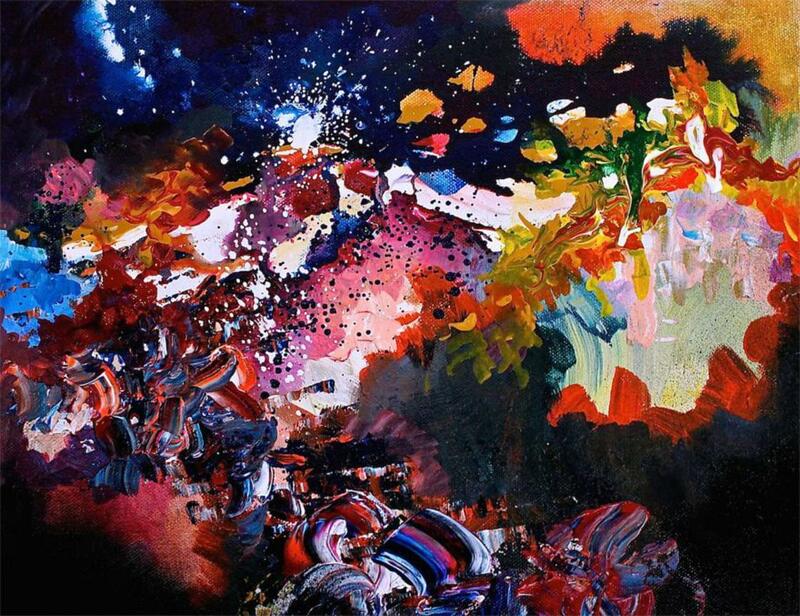 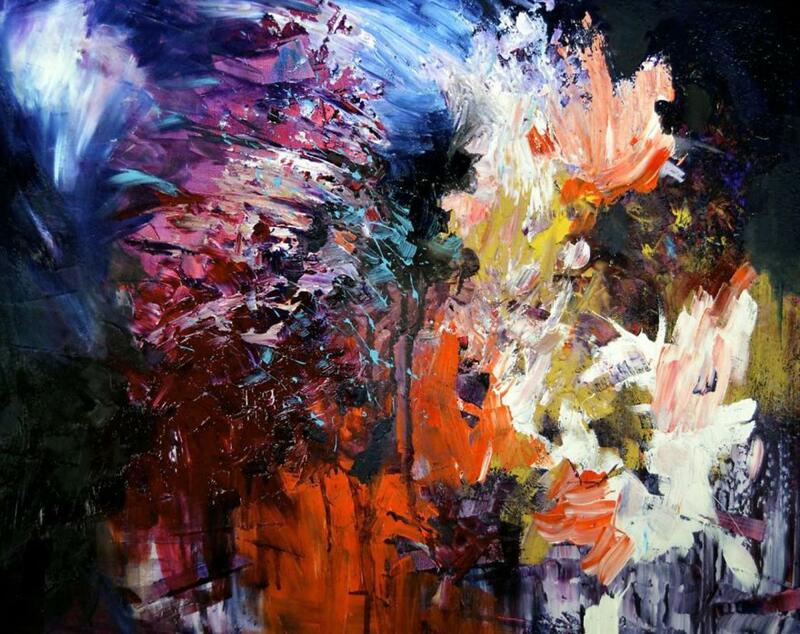 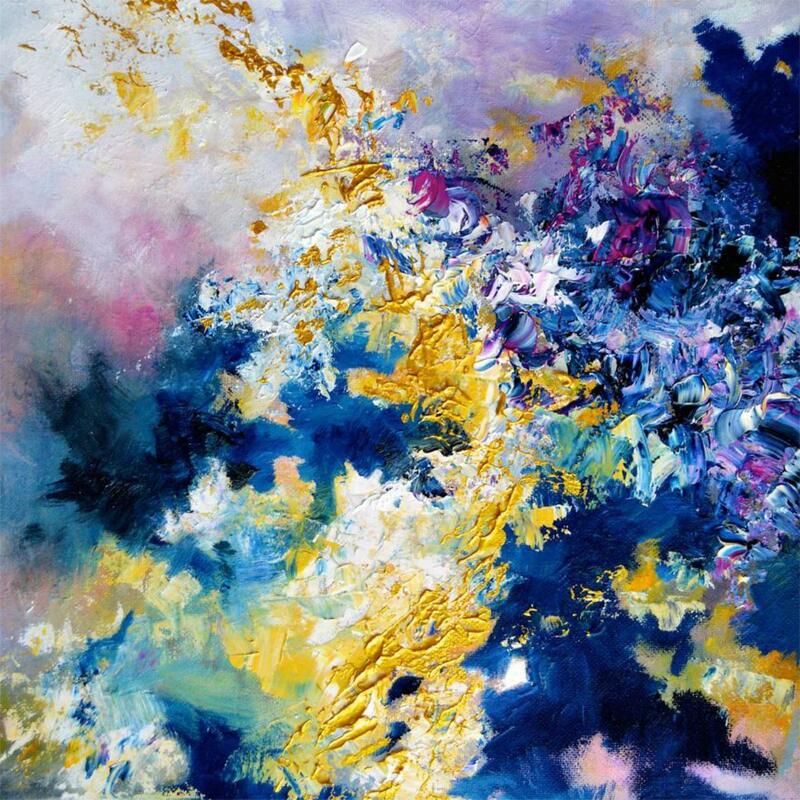 The American artist Melissa McCracken, born with synesthesia, can see music as color explosions and illustrates how she feels famous songs with colorful paintings, from Radiohead to David Bowie through Prince or John Lennon. 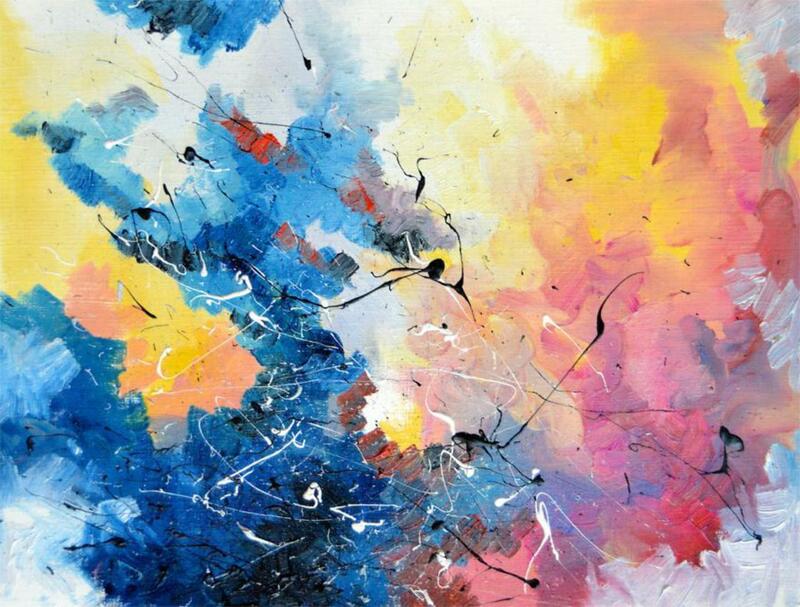 Synesthesia a neurological phenomenon by which two or more senses are associated, transforming for example the notes of music into colors. 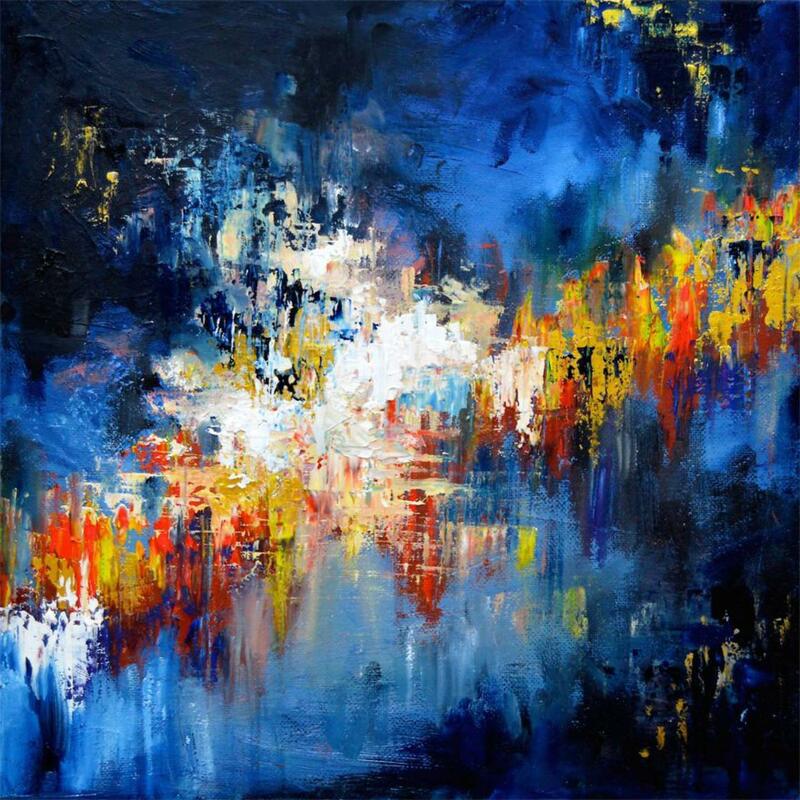 You can follow her creations on Instagram.